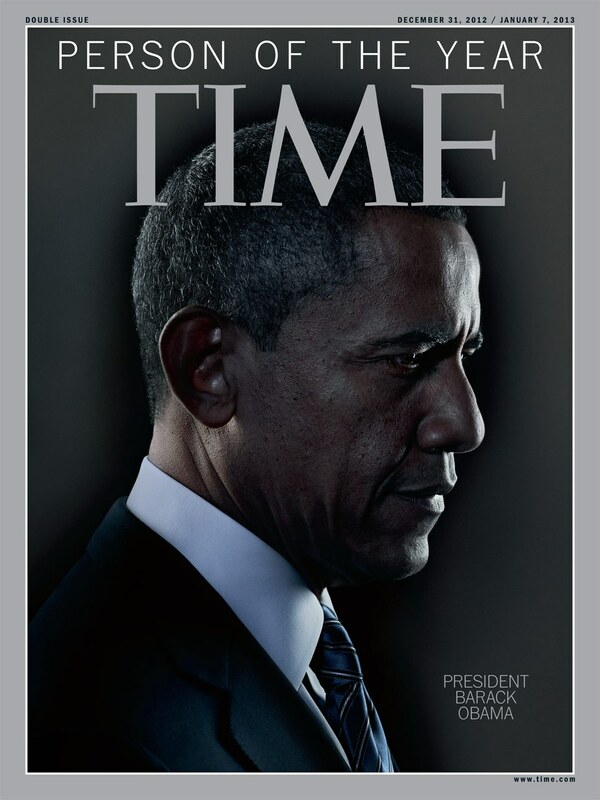 Nadav Kander shoots TIME Magazine's Person of the Year: President Barack Obama. UPDATE: David Gordon Green's collaboration with Wieden+Kennedy, "It's Halftime in America" for Chrysler kicks off Creativity's countdown of "Best in Brand Creativity 2012"
Congratulations to all included on a year of great work, and our thanks to Creativity! As the end of the year draws near, we begin to see the "Best Advertising of 2012" lists emerge, and we are overjoyed and extremely thankful to see that David Gordon Green's "It's Halftime in America" for Chrysler with W+K Portland has made a lasting impression, and stands up as one of the best spots of the year in many's minds. We offer our thanks and appreciation to Co.Create, SHOOT Magazine, Adweek and TIME Magazine for their inclusion of our work. And to all whose great work we stand alongside, congratulations to you as well. And to W+K, congratulations on being widely recognized as one of the best Agencies of the year, most recently by SHOOT Magazine. Congratulations! The Broadcast Films Critics Association (BFCA) has announced their nominees for the 18th Annual Critics' Choice Awards. Steven Spielberg's Lincoln leads the nominees with a record 13 noms. But as impressive as that is, we're really extremely proud to announce that Chelsea Director Lauren Greenfield's popularly and critically acclaimed documentary The Queen of Versailles has been nominated in the Best Documentary Feature category. It is fair to say it has been one of the best years in recent memory for documentaries, a genre very much experiencing a popular renaissance, and the other nominees in the category are all fantastic films as well. The other nominees include Bully, The Imposter, The Central Park Five, West of Memphis, and Searching for Sugarman. We are proud that Lauren Greenfield's film has been nominated alongside such an esteemed group of documentary films. Congratulations to all of the nominees, and good luck. For more information and the full list of nominees, head on over to the Critics' Choice Awards Nominations page, here. And for additional coverage on the documentary nominees, check out RealScreen, here. SHOOT Magazine has featured Chelsea Directors David Gordon Green in their feature on Sundance 2013, about filmmakers with ties to the commercial industry! Check out an excerpt below, and the full article here! "...Director David Gordon Green of production house Chelsea--and who helmed this year's Chrysler Super Bowl spot "It's Halftime in America"--finds his Prince Avalanche, which he also scripted, in the Premieres showcase. The film centers on two highway road workers who spend the summer of 1988 away from their city lives. The isolated landscape becomes a place of misadventure as the men find themselves at odds with each other and the women they left behind. Cast: Paul Rudd, Emile Hirsch. "Oscar-winning documentarian (Taxi to the Dark Side) Alex Gibney, also repped by Chelsea for spots, has his We Steal Secrets: The Story of WikiLeaks in the Documentary Premieres section. In 2010, WikiLeaks and its sources used the power of the Internet to usher in what was for some a new era of transparency and for others the beginnings of an information war." TIME Magazine announces their "Top 10 Commercials of 2012" and Chelsea work takes first and third spots. Viral hit for Obama's campaign from SS+K, "Your First Time", starring and directed by Lena Dunham and produced by Chelsea rounds out the top 3, while Chrysler's "It's Halftime In America" spot from W+K featuring Clint Eastwood and directed by David Gordon Green takes their top pick of the year! Congratulations to SS+K and W+K as well on their work on these two great spots!